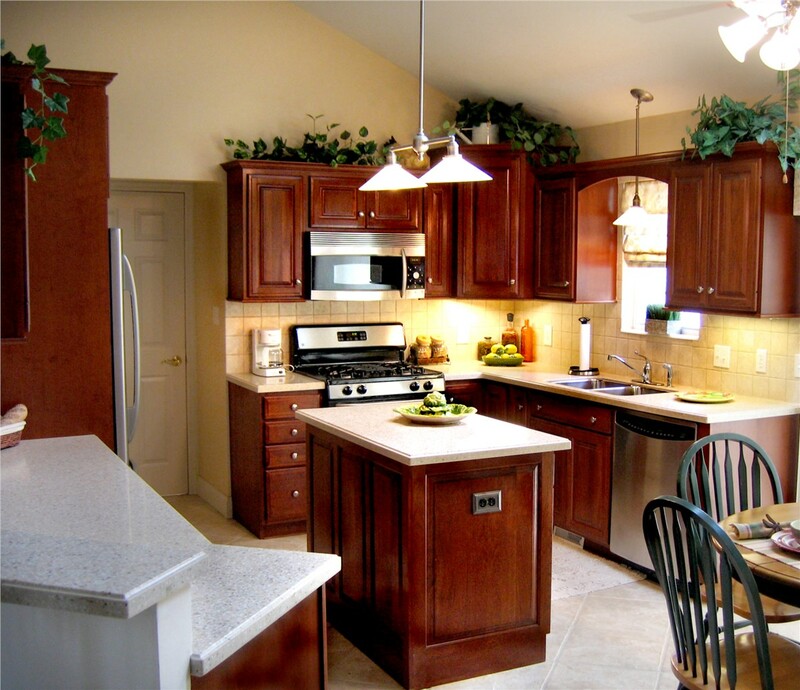 If your kitchen lacks style or functionality, new kitchen cabinets from Sunview Enterprises can offer a much-needed update to both! 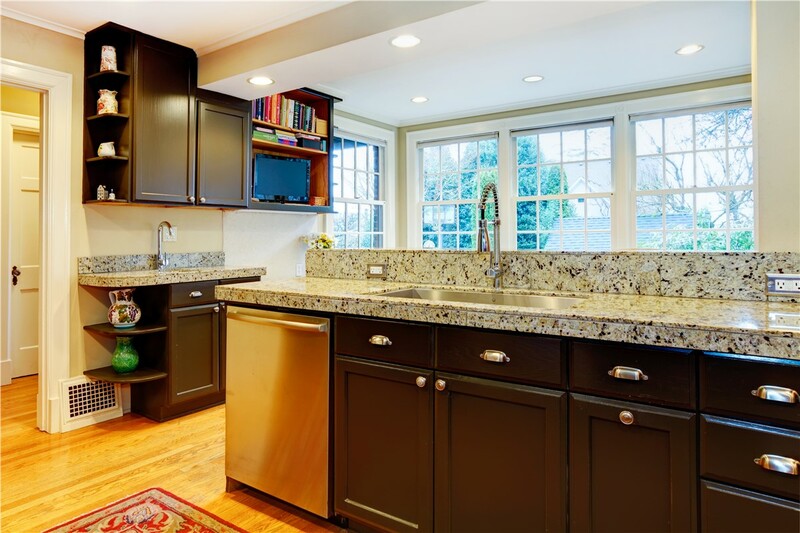 As the most trusted choice for Long Island kitchen cabinets and other kitchen remodeling services, we work with an eye towards providing an exceptional customer experience, and we offer an array of quality products to suit every need and every budget. 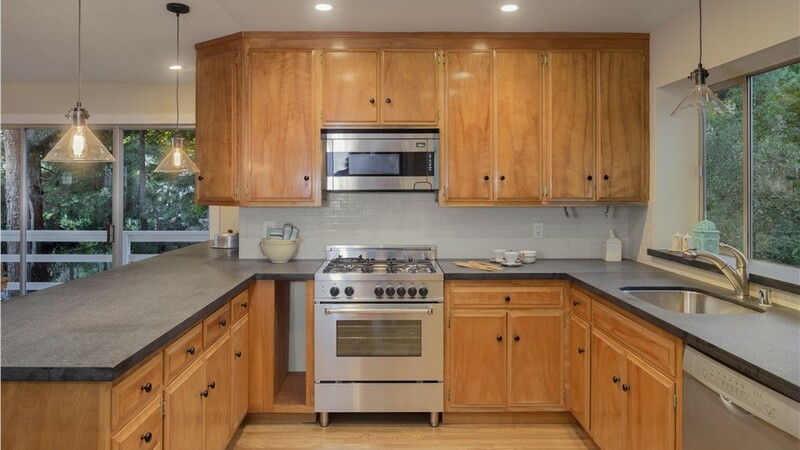 Whether your new cabinets are part of a full renovation or a stand-alone update, our team of designers and installers will transform your outdated kitchen into your favorite room in the house! 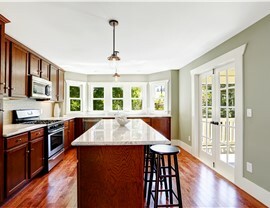 Free Design Consultations: Your beautiful new kitchen starts with a free design consultation, during which our designers will help you choose the style and colors to bring your unique vision to life. 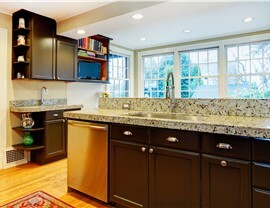 Quality Products: We want every homeowner to be able to afford the kitchen updates they need, but we never sacrifice quality for price! 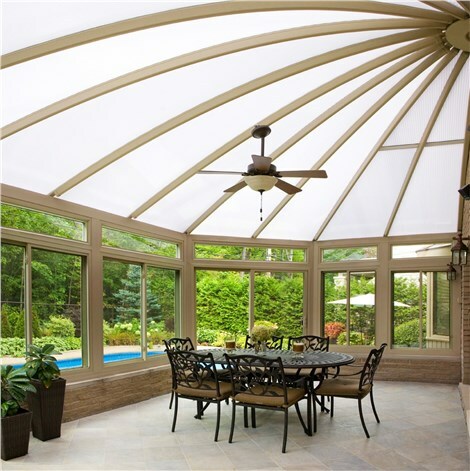 Professional Installations: All of our installers are factory-trained and certified, so you know you’ll get a skilled installation that will last a lifetime. 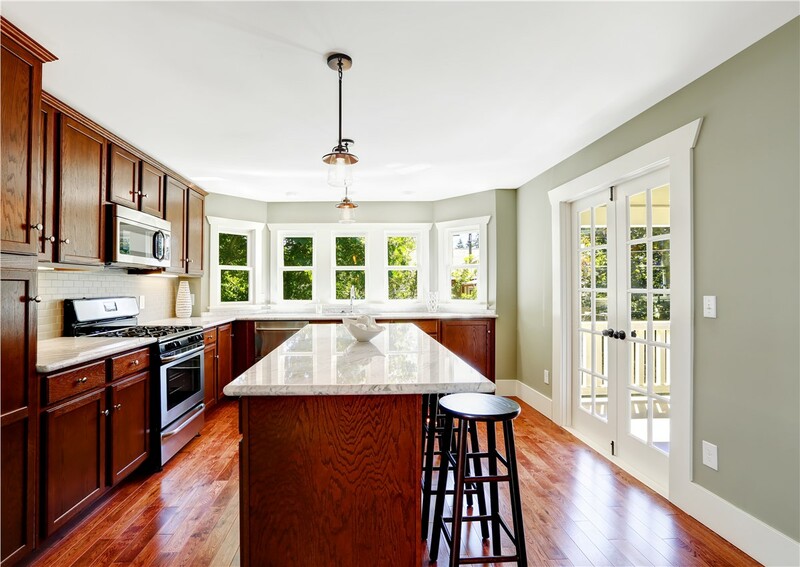 Lifetime Warranties: Not only do we cover our kitchen remodels for as long as you own your home, but the warranty is fully transferable to the home’s next owner as well! Commitment to Green Building: We care about the environment, and we are always seeking new ways to reduce waste and incorporate green building practices. 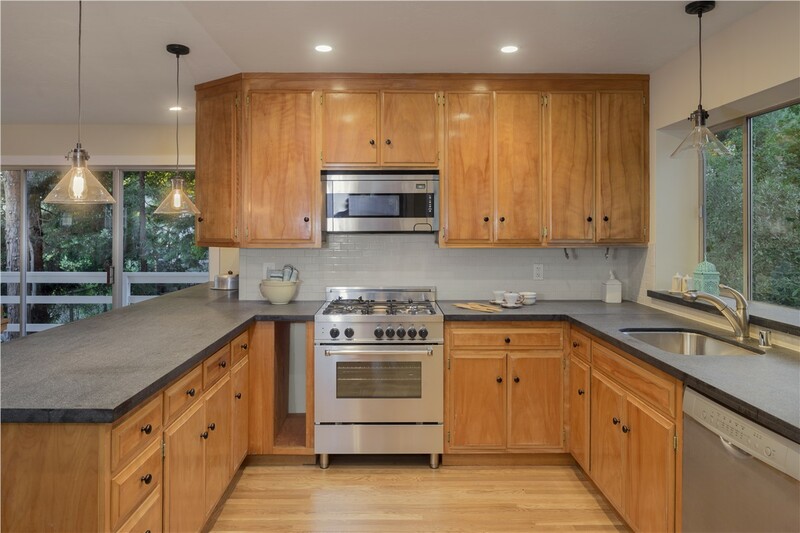 Whether you want new cabinets as part of a full kitchen renovation or as a stand-alone update, our certified installers will complete the job beautifully and leave you thrilled with the result! 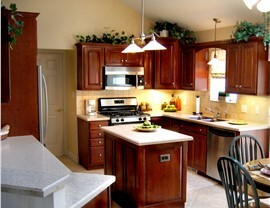 Contact Sunview Enterprises today to learn more about our options for Long Island kitchen cabinet replacement and other kitchen remodel services. Get started with your free design consultation by calling us or completing our online form now!